N400 extrusion dies chamber nose ( abutment) is the top part of copper & aluminium Continuous Extrusion Machine dies chamber. The heat treatment and machining precision is very important, it will make big influence to chamber life time. We use imported raw materials and vaccum heat treatment technology to ensure the quality and life time. 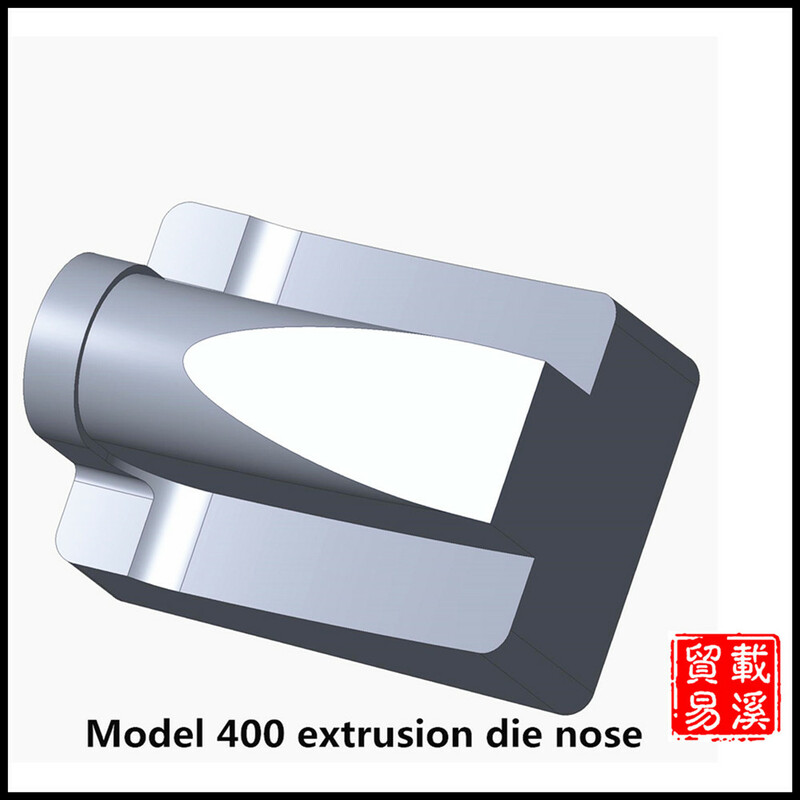 We're now producing current popular model of Extrusion Die chamber nose products, and can also make modification according to your special requirement.